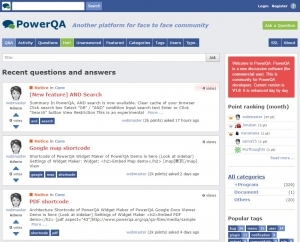 XML-sitemap plugin of Question2Answer has some issues. Therefore, it was replaced with Advanced XML sitemap plugin. 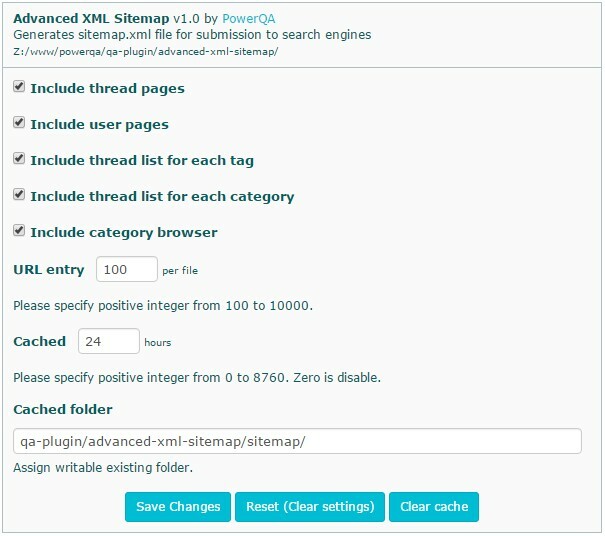 New “Advanced XML sitemap” is remade scratch and powered up. The biggest feature is that map is cached and processed at high speed and multi file structure.